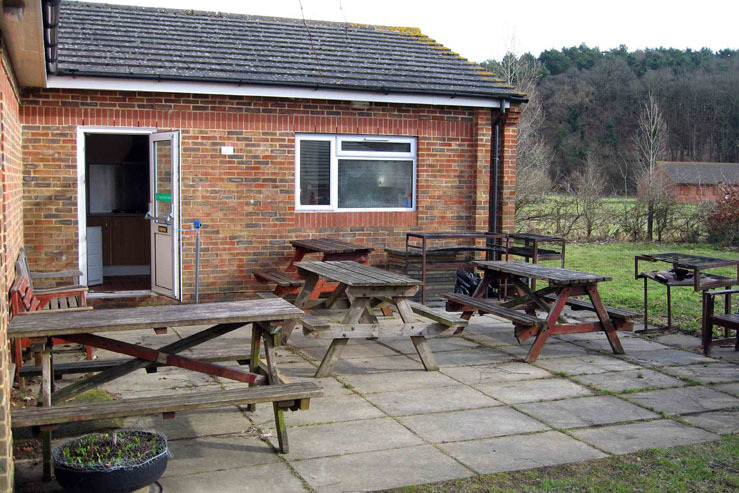 The site has a modern purpose built stand alone toilet block with separate male and female facilities including toilets, showers, wet rooms, disabled facilities and an external washing up area with hot and cold water. All water used at Garner’s Field is pumped from an underground well located in the adjacent Girl Guide’s Campsite ‘Heron’s Wey’. 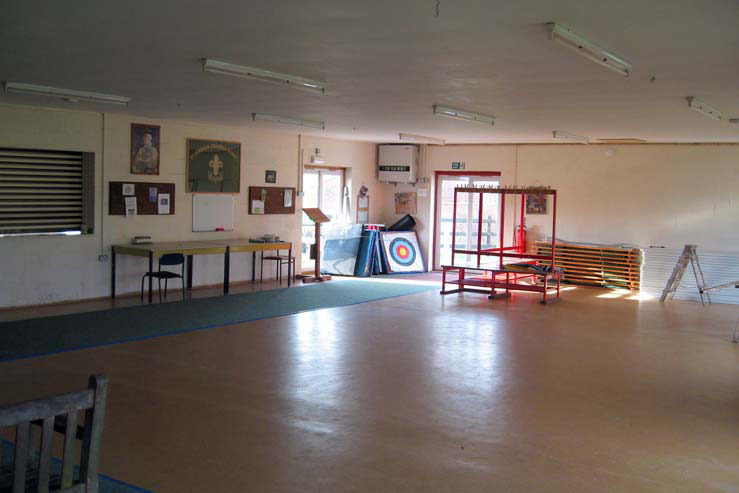 The site Activity Centre is available for hire on a daily or weekly basis and comprises an Assembly Hall with internal toilets (including disabled) and a kitchen. 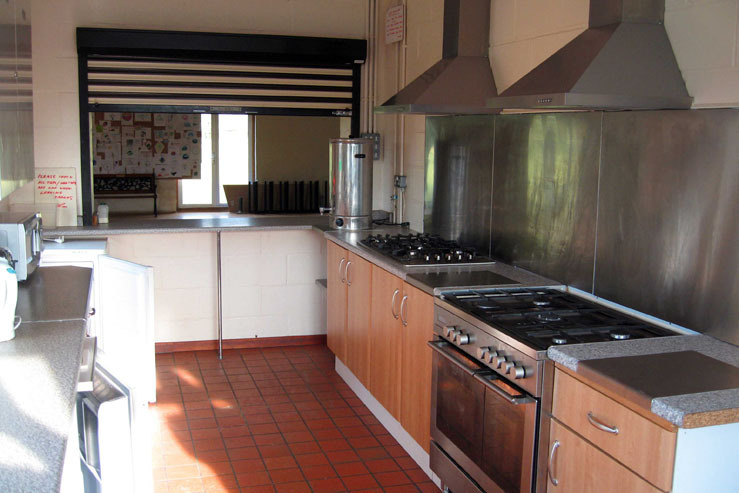 The recently refurbished kitchen includes a gas hob with five burners, a gas oven range with five burners plus large oven and small oven/grill, refrigerator, freezer, electric hot water urn, instant hot water tap, microwave, toaster and electric kettle. Groups using the Kitchen are to provide their own cooking pots, pans, utensils etc. A small charge per day is made to cover gas use. Please note, supplementary portable gas cooking stoves or equipment may only be used in the kitchen – no portable gas burning appliances or equipment are to be used in the Assembly Hall. The hall has capacity to seat 80 people with folding tables and chairs provided. The hall may be used for sleepovers with the Warden‟s prior permission. Heating for the main hall is available via a meter accepting £1 coins. A history folder on Garner‟s Field plus leaflets for local attractions can be found in the main hall and on the notice board. A small library is provided in the main hall with scout relevant material. Please return all books before departing. A First Aid kit is provided by the Kitchen door and a defibrillator located in the main hall. Battery driven Carbon Monoxide and Smoke detectors are positioned in the ceiling of the main hall and fire extinguishers located throughout. 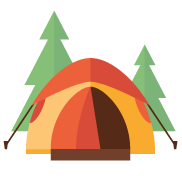 The Garner‟s Field Campsite badge can be purchased from the Booking Secretary or Warden, or obtained from the local Farnham District Scout Shop. Facilities are available in the local area for gas bottle exchange. Nearest location is ‘Camping & Leisure World’ part of Frensham Garden Centre, The Reeds Road, Farnham, GU10 3BP (Tel 01252 -795293) approximately 2 miles from Garner‟s Field. There are numerous Doctor’s Surgeries and a Community Hospital in the Farnham area. There are no mail delivery or permanent telephone facilities at the site, mobile phone signal strength varies considerably. 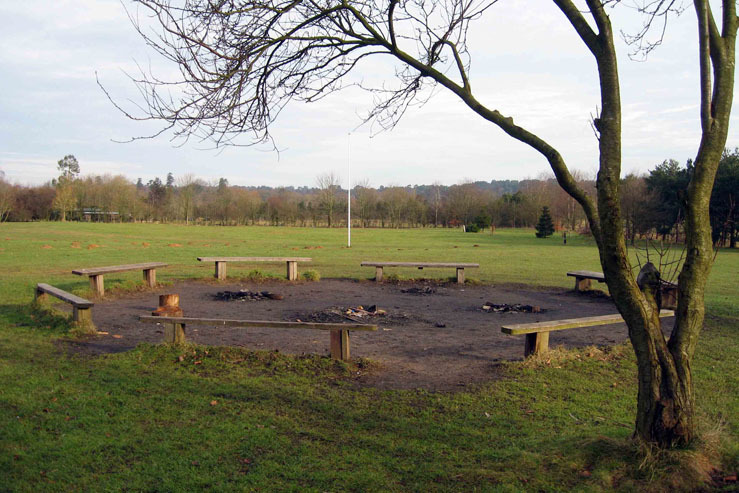 Please note that the Warden or members of the Scouting Association site maintenance team are not normally permanently on site but may visit from time to time.